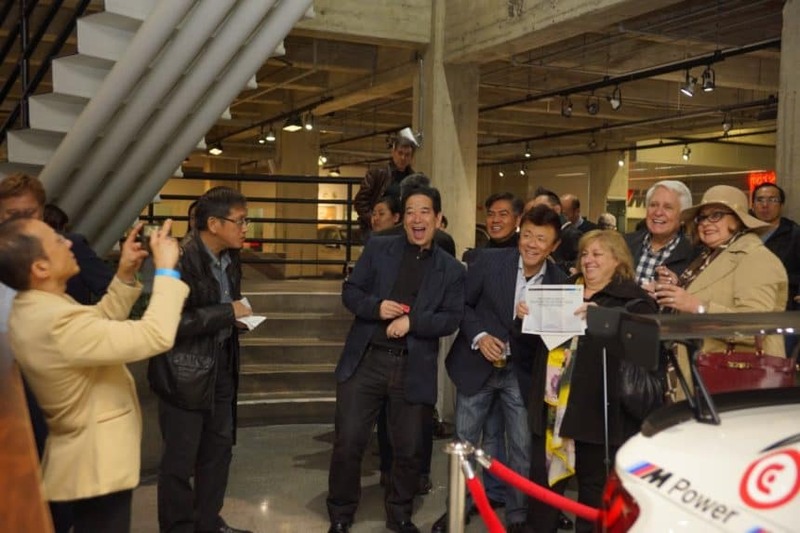 BMW of San Francisco recognizes the importance of community involvement and supporting beneficial causes that make a difference. We continue to make positive contributions to organizations and encourage our employees to become more involved in the community. 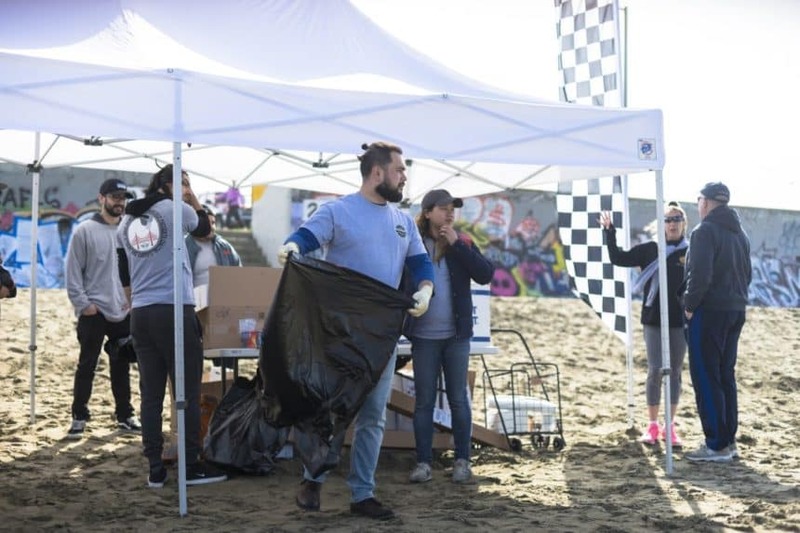 Giving back to the community is something we are proud of and we would like to share with you some of the events and organizations we are a part of. Alzheimer’s disease is relentless. So are we. Join our team for the Alzheimer’s Association Walk to End Alzheimer’s®, the world’s largest event to raise awareness and funds for Alzheimer’s care, support and research. 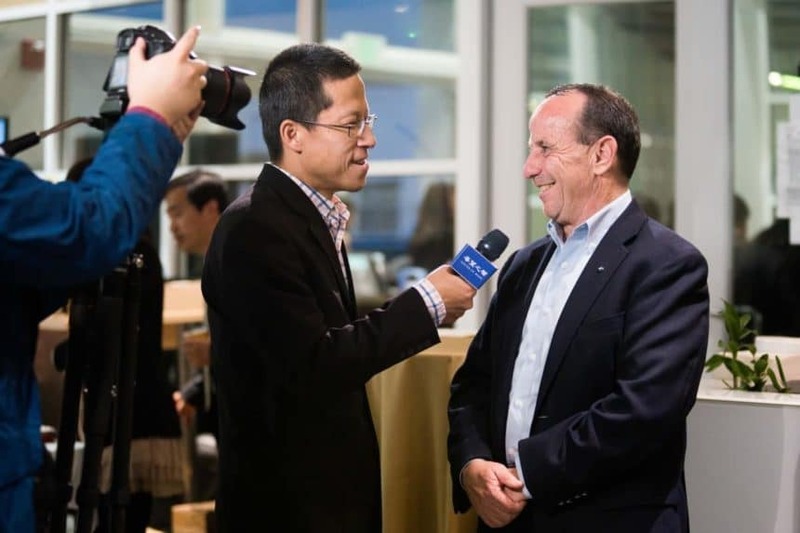 BMW of San Francisco has formed a team to contribute, donate, and participate in San Francisco’s Walk to End Alzheimer’s. The event takes place Saturday November 10th, 2018. 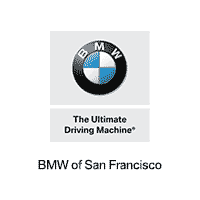 Visit BMW of San Francisco’s team site here.